The PowerBoost Chargers are super versatile portable power sources. 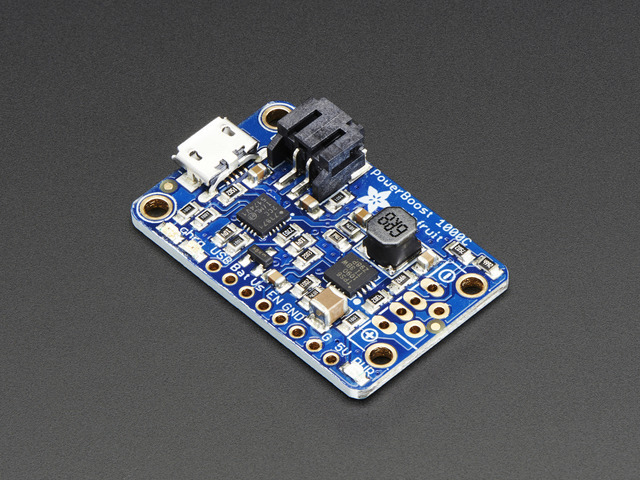 The one missing feature is the ability to pass USB data so you can exchange data with your computer while the LiPo battery is charging. 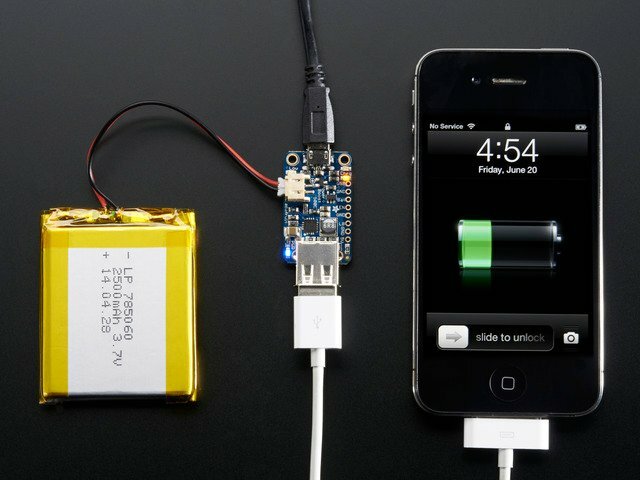 This project turns your PowerBoost Charger into a LiPo Powered USB Data Cable. 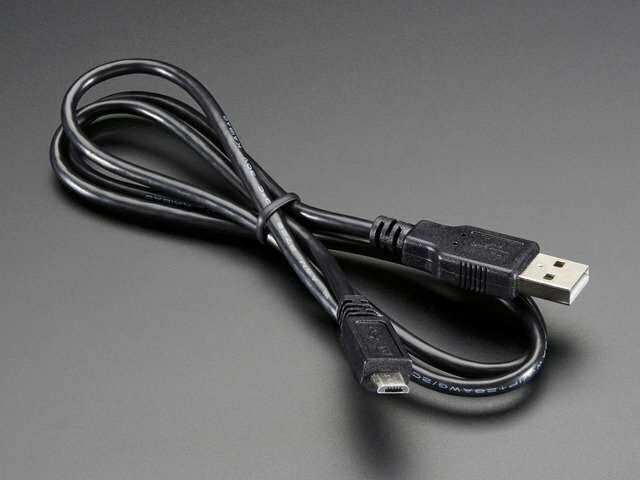 The Booster Cable is a relatively easy project. Once you collect all the components and tools, it should only take an hour or two to assemble. 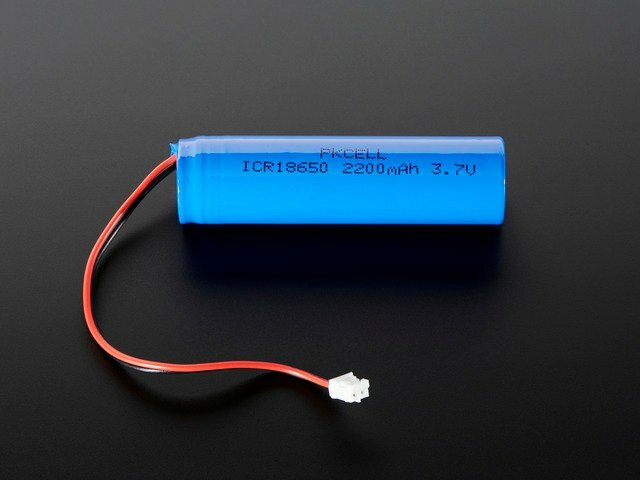 Your enclosure choice will depend on the battery selection. For this build, we’ll simply use some 3/4” heat-shrink tubing and a cylindrical battery to make a compact in-line package. Other options include mint or gum tins or other small project boxes. This guide was first published on Apr 25, 2016. It was last updated on Apr 25, 2016. This page (Tools and Materials) was last updated on Apr 22, 2019.